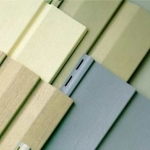 The Siding & Insulation Company specializes in providing siding and insulation in Cleveland and for Northeast Ohio. 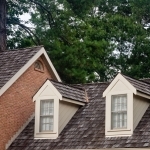 We offer a complete line of vinyl siding, blown-in insulation, complete roof and attic ventilation, roofing, replacement windows and doors, storm windows and doors, window and patio awnings, railings, shutters, gutters and downspouts.. 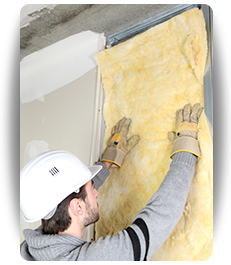 Founded in 1981 by Daniel Hoag, The Siding & Insulation Company is a family owned and operated business. 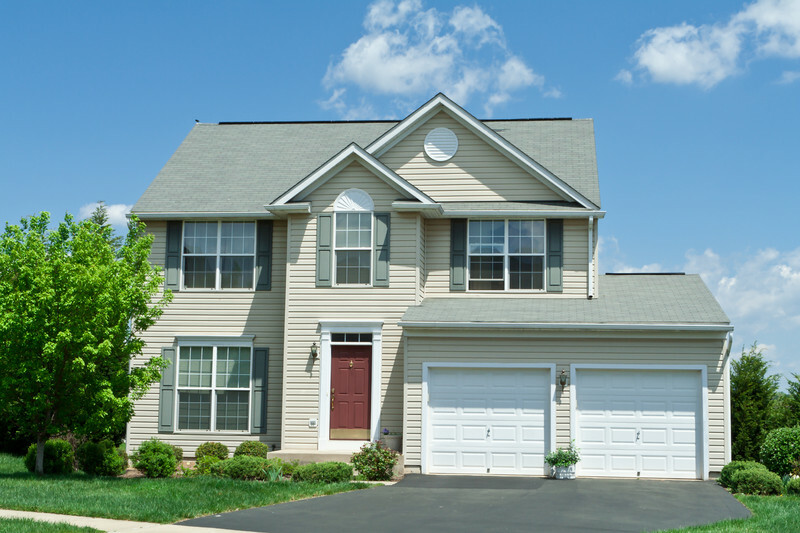 With over four decades of experience with siding and insulation in Cleveland and 6,500 different projects completed, we take pride in serving those in need of siding, insulation and roofi ng servicesin Cleveland as well as the Northeast Ohio area. 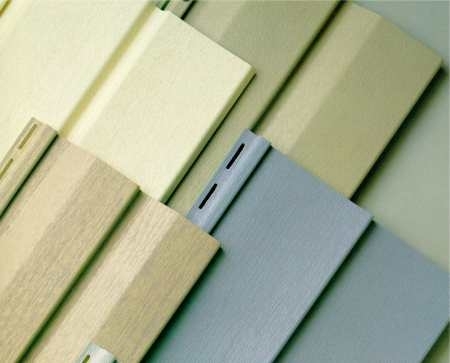 We are fully committed to quality siding and insulation in Cleveland as well as building lifelong relationships with the home and business owners who know and trust our work. 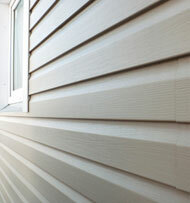 We provide our siding and insulation services for the entire Greater Cleveland area.and Northeast Ohio. 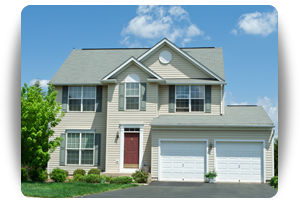 We are an A rated member of the BBB and we are an accredited member with Home Advisor. 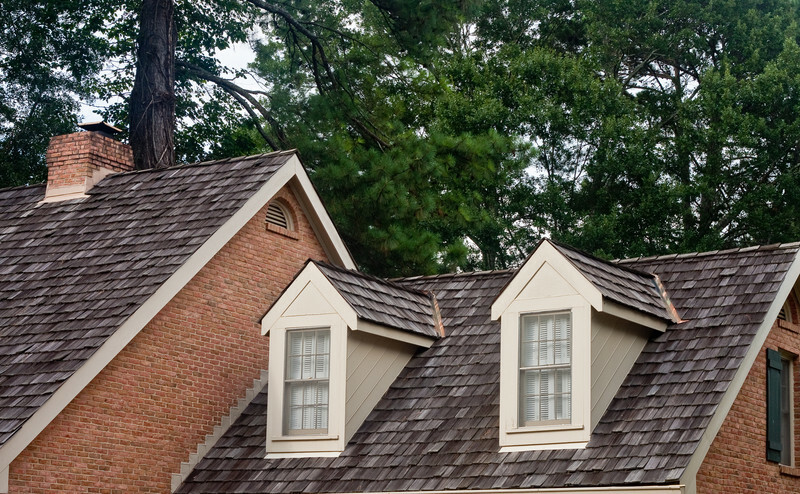 Because we are registered, bonded, and insured, you’ll know that your siding and insulation work will be accomplished by reliable professionals. 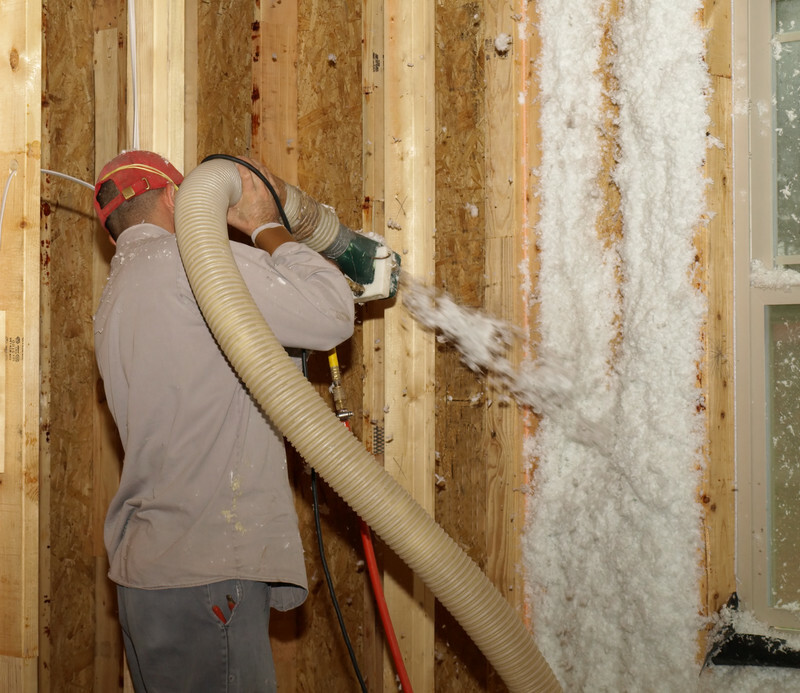 We encourage you to explore our website and learn more about siding and insulation in Cleveland as well as the other contract construction services available to you, such as door and window replacement, a variety of ventilation maintenance and installations, and other exterior and interior modifications to your home. 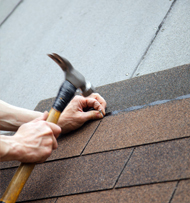 If you are looking for a reliable roofer in Cleveland, we are just a phone call away. today to speak with one of representatives about your project or repair. Our business hours are from 9:00 a.m. to 5:00 p.m., and we pride ourselves in returning all phone calls and setting appointments the same day! 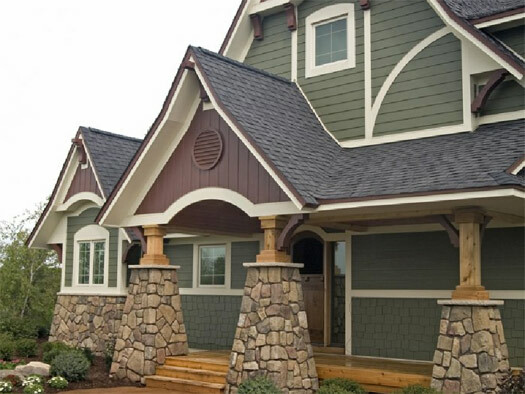 One call to The Siding and Insulation Company, and you’ll see how three decades of experience makes the difference between good work and excellent work. 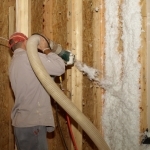 The Insulation Fact Sheet from the U.S. Department of Energy. The Home Energy Saver: just enter your zip code to find the best ways to save in your area. and 6,500 different projects completed, we take pride in serving those in need of siding, insulation and roofing services in Cleveland as well as the Northeast Ohio area.